Are you bothered by acne scars and wrinkle lines? Tired of using an avalanche of products and cosmetics? Fed up with consulting ‘n’ number of beauticians? Are you convinced that there is no solution to your problem? If this is your situation, then hold on – Microneedling is your solution! 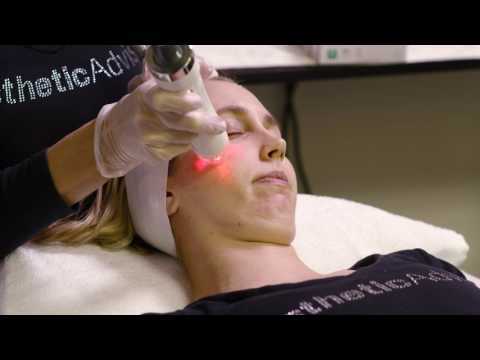 Abicenna Skin and Laser Clinic provide quality micro needling services in Goodyear, AZ. This safe and cost-effective procedure is what you have been looking for when it comes to skin correction. Don’t hesitate! Contact Abicenna Skin and Laser Clinic to schedule your appointment today!